to control their weight. Until now, that is. to indulge in a truly delicious treat from time to time. 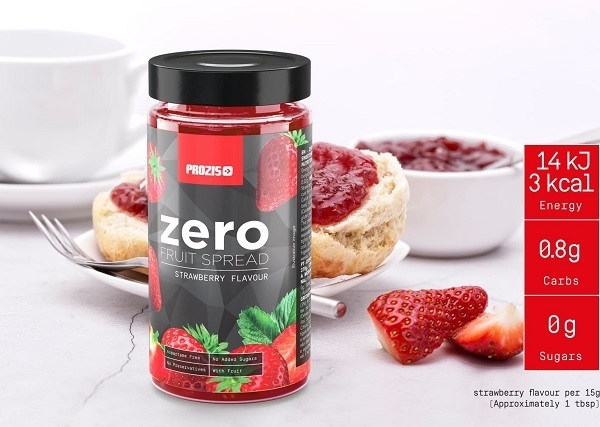 Forget all about forbidden fruit, now there's Zero Fruit Spread! or croissant, but also perfectly suitable for mixing into your yoghurt. And, it even works wonderfully in cake-baking!